700 acres of natural landscape surround the awe inspring Robert Trent Jones, Jr. golf course. The course sets the backdrop for 275 luxury homesites. Inside the gates you will find a 24000 square foot Clubhouse and amenities galore. Har-Tru tennis courts, basketball, volleyball, and a picnic pavilion. Located a few miles east of I75 off Fruitville Road in Sarasota this London Bay built community is Private Label Living at its finest. What’s Going on in Our Area This April? 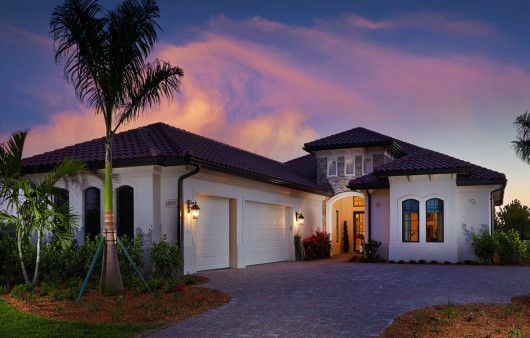 What Do the Latest Numbers Say About Our Sarasota & Manatee Market? SEARCH DIRECTLY FROM YOUR PHONE!